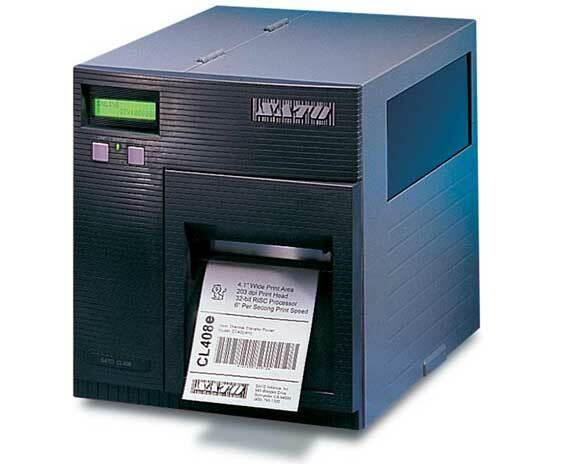 Sato CL408e / CL412e Industrial RFID Printers - The SATO CL Series printers offer a wide range of labeling solutions, from features such as the production of superior images to a 6.5" wide print area. Advanced performance, high value printers that are truly SATO through and through. The CL408e, CL412e maintain the SATO tradition of designing reliable, rugged printers while adding high value and production performance.